When looking for a home to buy, it pays to be aware of common problems found in many homes. Once you make the purchase, you take over responsibility for all of the existing issues in the home. Keep an eye out for these issues so you can adjust your offer accordingly, or move on to another property that is relatively problem-free. If you are a perspective home seller reading this please make mental note of these common home sale issues so you can be well prepared to identify and address them before you put your home up for sale. You will be glad you did! The roof is one of the most important components of the home. A damaged or poorly maintained roof can lead to serious problems, including water damage. 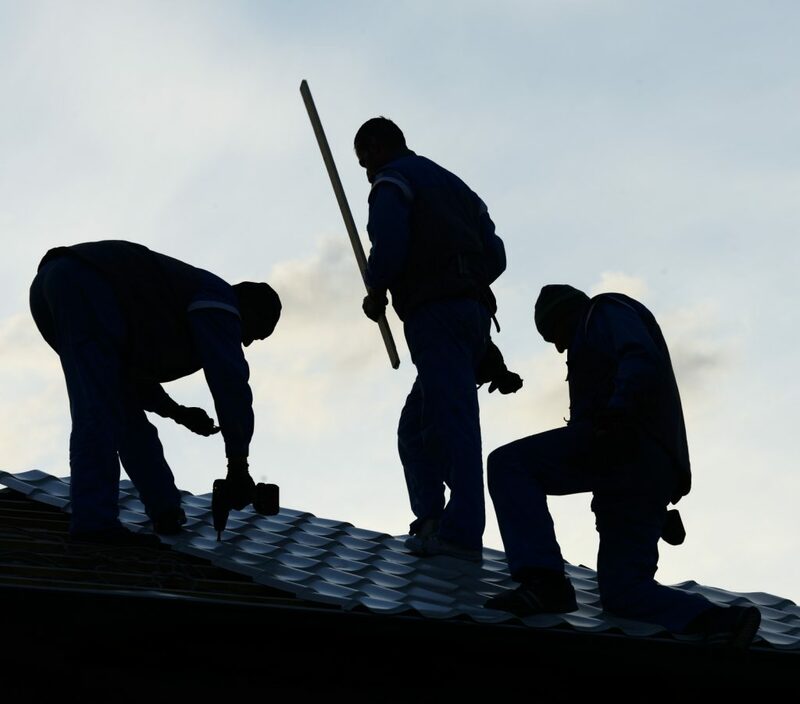 Major roof repairs can be expensive, and should definitely be factored into the price of the home if they exist. The roof is an area that most buyers will not compromise on. Keep in mind however that when you have a home inspection and your inspector tells you that there are only a few years of expected life in the roof, you shouldn’t expect the seller to replace it. Most sellers are not going to replace a roof when there are years of life left before issues arise. Appliances are built to last only so long, especially if they are not regularly maintained. The cost of replacing appliances can be substantial and should be considered. Granted, higher quality appliances last longer. It is worthwhile to do some research on the year, brand and model of the major appliances in a property to get a clear picture of what you are purchasing. This may seem minor, but functional handrails are necessary on staircases and along balconies for safety. Test all of the handrails in a home, and ensure that all appropriate areas have handrails before buying. One of the common trouble spots is on decks. This becomes especially important when the deck is elevated off of the ground where someone could get seriously hurt if falling from a greater height. Each area of the country experiences extreme weather – weather that can do serious damage to a home. From hurricanes to hail storms, these weather events can damage roofs, siding and even foundations in the event of flooding. Hail storms can be very destructive without a home owner even realizing it. A few years ago in Hopkinton Massachusetts, over a third of the homes in town received new roofs because of a vicious hail storm. This is something that most good homeowners insurance policies will cover. Unfortunately there were also a number of people in Hopkinton who did not even think to check that they had hail damage. Upon selling their home, the buyer would get a home inspection and that’s when they found out they had damage. For many of these home sellers it was too late to file a claim. The tough part of hail damage is that it is not often visible to the naked eye. A good home inspector will be able to spot hail damage by getting up on the roof or possibly by using high-powered binoculars. 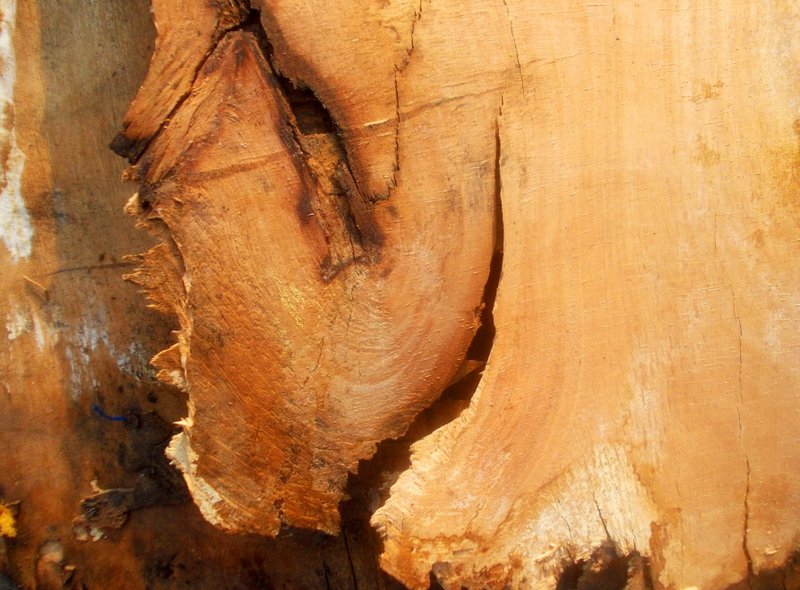 Even modern, pressure-treated wood will break down under the elements eventually. Look for rotten wood around the base of the home, along the roof and anywhere else where moisture may have been an issue. Some of the most common areas you will find wood rot on a home are on the window sills. While rotted window sills can be found on any age home, there has been a prevalence of it in homes that were built in the 80’s and 90’s due to lesser-quality, finger-jointed woodwork. Finger-jointed materials, if not constantly painted, will rot a lot more quickly due to water penetration and just an overall lack of quality. Temperature control systems wear out over time, and they can be expensive to replace. Check on the age, integrity and maintenance schedule of any heating or cooling system present in the home. Newer models are notably more efficient, making them a much better deal in the long run. One of the most important things you can do as a home buyer is to check the current owners’ upkeep of these items. It is certainly possible a well-maintained boiler can last thirty years or more. It is just as easy for that same boiler to last half as long if not maintained yearly with regular servicing. Environmental regulations become increasingly strict as time goes on. This is good for buyers of new homes, but it does not necessarily protect you if you are purchasing an older home. Radon, lead-based paint, mold and asbestos are all health concerns. Be aware of the dangers of these materials and verify whether they are present in each property. If the home is serviced by a well (as opposed to public water), it is also a good idea to get that tested too. Often times standard well tests will only do a limited screening for such things as iron, copper, manganese, etc. You will want to make sure you also test for more dangerous compounds such as arsenic, mercury and lead. Water damage is a risk in areas with poor drainage. Verify that each home you consider has adequate drainage to deal with area rainfall. Because water damage can lead to expensive repair work and mold infestation, you need to ensure that drainage is sufficient on any property you purchase. This is one issue as a home seller not to mess with. There is nothing that will kill a real estate sale quicker than a water issue. Buyers do not want to even think about having a water problem with their home. Older homes may not have electrical systems up to current codes. Things like ground fault breaker outlets in bathrooms and kitchens, as well as grounded outlets throughout the house are necessary for a safe living environment, especially when you consider the current electrical load people put on their homes with new appliances and electronics. In older homes look out for knob and tube wiring. Most lenders will not provide a loan and most insurance companies will not ensure a home with knob and tube wiring. 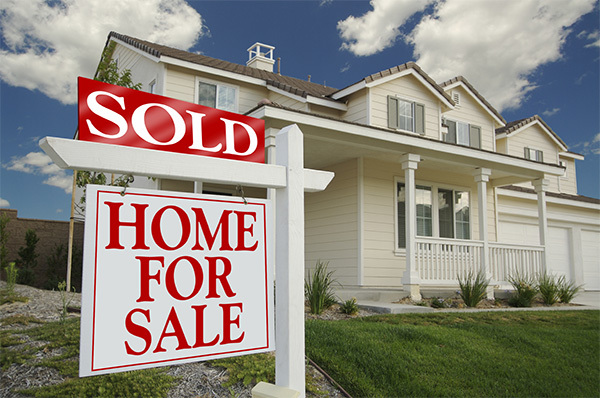 Eliminating a huge chunk of the buyer pool is not going to help you get top dollar for your home. This is an issue you would want to address before listing your home for sale. Gutters may seem like a minor part of a home, but they do a very important job in keeping your house free from water intrusion. Clogged or poorly maintained gutters can leave your home exposed to water and the mold that comes along with it. Sellers that have plants growing in their gutters bring negative attention to their homes. It looks like you could care less about the upkeep of your property and makes buyers look more closely at other potential problems. Plumbing may be hidden from site in homes, but it is a large part of what makes the modern home livable and comfortable. 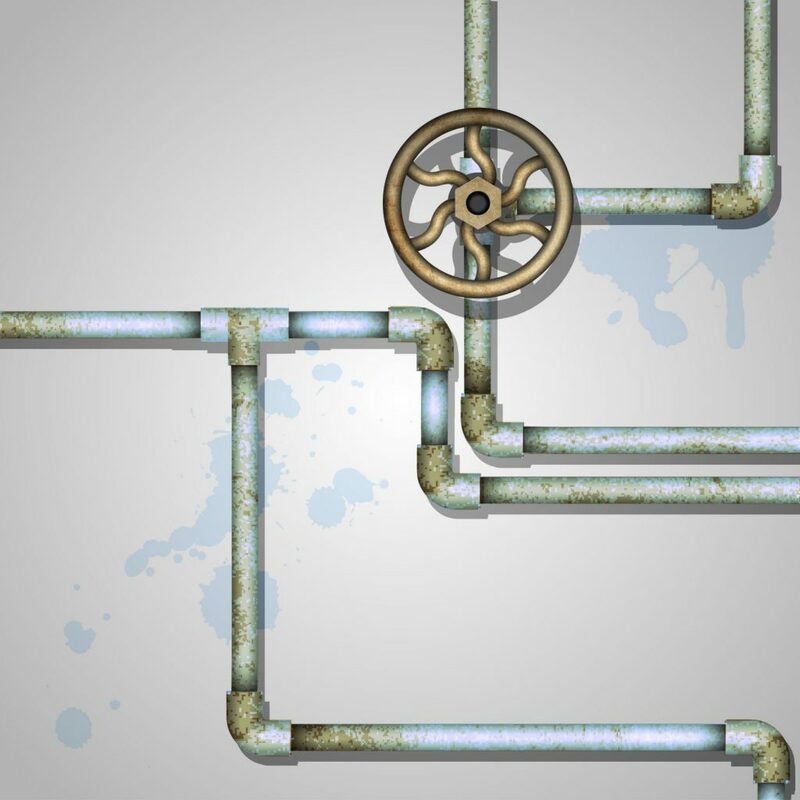 Older homes with older pipes can present problems, though. Make sure your potential home has plumbing that works, and no serious plumbing issues right around the corner. Things like tree root growth can quickly stop up your plumbing and may be a problem with older pipes. Modern insulation is excellent at keeping the temperature in your home comfortable. However, some home builders, especially in older homes, did not always insulate adequately. If you view a home in summer, you may be surprised come winter when the house will just not hold heat. Have someone who knows verify that the home has good insulation before you buy. It is common for older homes to not have nearly the same energy efficiency due to lack of insulation in walls and sometimes in the attic as well. A home that does not allow airflow is at risk of developing mold problems, a nightmare for any homeowner. Verify that the home you are looking at allows airflow throughout the house, including the attic. It may be impossible to achieve perfect airflow in every room, especially basements, but the home should allow airflow through most rooms of the house. One of the most notable home imperfections is a bathroom vent dumping into the attic and not out through the roof. While a bathroom being vented through the roof is now code in most states, this was not the case until recently. It is very common to see homes that have venting leading into the attic, creating the perfect environment for moisture and mold growth. Foreclosures may initially present an excellent deal, but they also present certain risks. Sometimes earlier owners will do serious damage to such homes before exiting the property. This can include anything from stripping copper piping to tearing out cabinets or other valuable fixtures. Always look over the property before getting your hopes up, because sometimes you do get what you pay for. 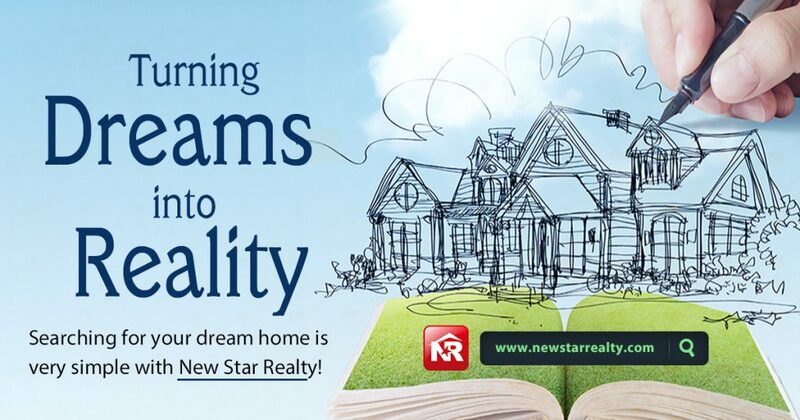 When real estate deals seem to good to be true they usually are! Keep in mind when you purchase a foreclosed home the lender who now owns the home generally will know very little about the previous owners’ upkeep and maintenance. If these 14 things seem like a lot to keep track of, it is because they are. 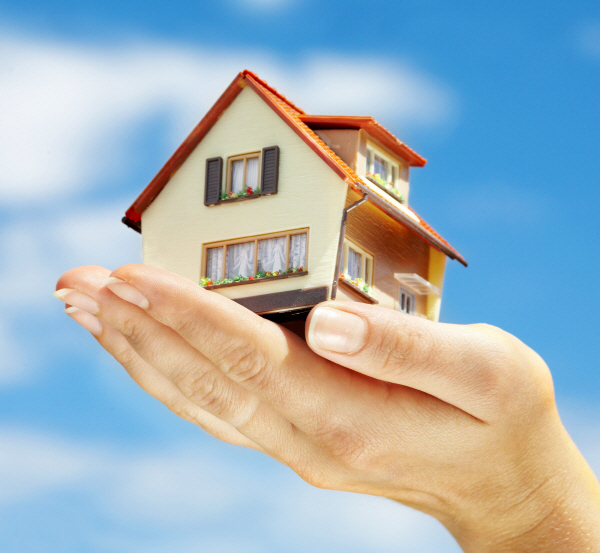 This is why the help of an experienced professional real estate agent can prove so valuable. They look for such things as a matter of course. However, if you choose to go it alone, make sure to download a home viewing checklist to make sure you cover all of your bases before making an offer. These are all common items that can certainly be discovered at a home inspection by a qualified home inspector. As a buyer, you should be making mental notes of these items before hand so you can make an offer and budget accordingly. When you are mentally prepared for these types of issues when purchasing real estate, there will be a lot less stress involved with your transaction should one or more of these problems crop up. Don’t lose your cool when you find a problem. Take it slow and do the necessary research to resolve the problem by speaking with a few reputable contractors and getting necessary estimates for repair. Bill Gassett is a nationally recognized real estate leader who has been helping people move in and out of the Metrowest Massachusetts area for the past twenty six plus years. He has been one of the top RE/MAX REALTORS® in New England for the past decade. In 2012 he was the #1 RE/MAX agent in all of New England. Young people come out of the gate facing two hurdles to home ownership — high student loan debt and tough rules for using FHA financing for condominiums, which are often the most affordable homes on the market. However, progress is being made on both fronts, according to speakers at the 2016 REALTORS® Legislative Meetings & Trade Expo in Washington. On the condo front, U.S. Department of Housing and Urban Development Secretary Julián Castro used the meetings as an opportunity to announce progress on a rule implementing improvements to FHA condo financing. The rule is under review at the Office of Management and Budget — typically a last step before finalization — and Castro said it would help make condo financing easier to obtain. “HUD’s rule is out the door,” he told REALTORS® yesterday. The rule will be open for public comment after it makes it through OMB review and is published as a proposed rule. NAR’s priorities include easing owner-occupancy and commercial-space ratios, and making it easier for condo boards to get certified by the federal government each year. Student loan debt remains a large problem, and it’s grown rapidly in the last decade. Today 42 million Americans have an average of $29,000 in federally backed student loans outstanding, according to Rohit Chopra, an advisor to the U.S. Department of Education who was also on hand at the meetings. Of these borrowers, 7 million are in default, and each day 3,700 additional borrowers go into default. “We have a lot of work to do,” Chopra told REALTORS®. It’s not just millennials who are racking up the debt; baby boomers, either because they’re taking out loans on behalf of their children or they’re going back to school themselves, hold a significant portion of it, said Meta Brown, a senior economist at the Federal Reserve Bank of New York who joined Castro and Chopra at a session titled “The Impact of Student Debt on Housing Choices: Regulatory Issues Forum” on Tuesday. The debt load, along with affordability challenges that only grow as home prices rise, could be playing a role in the drop in first-time home buyers. Jessica Lautz, NAR’s director of member and consumer survey research, says 32 percent of home buyers last year were first-time buyers, a 10 percent drop from historical norms. To help pave the way for home buyers, Castro said in his portion of the session, the FHA is reducing the amount of deferred student debt, from 2 percent to 1 percent, that counts against a borrower’s debt-to-income (DTI) ratio. That means someone with $10,000 in deferred student loan debt would have a $100-per-month repayment obligation in calculating DTI, rather than $200. Looking to the longer term, legislation is in the works to address the issue. Among the bills, the “Empowering Students Through Enhanced Financial Counseling Act,” H.R. 3179, would help ensure students are better prepared to handle debt, and the “Access to Fair Financial Options for Repaying Debt Act,” S. 1948, would provide more repayment options. 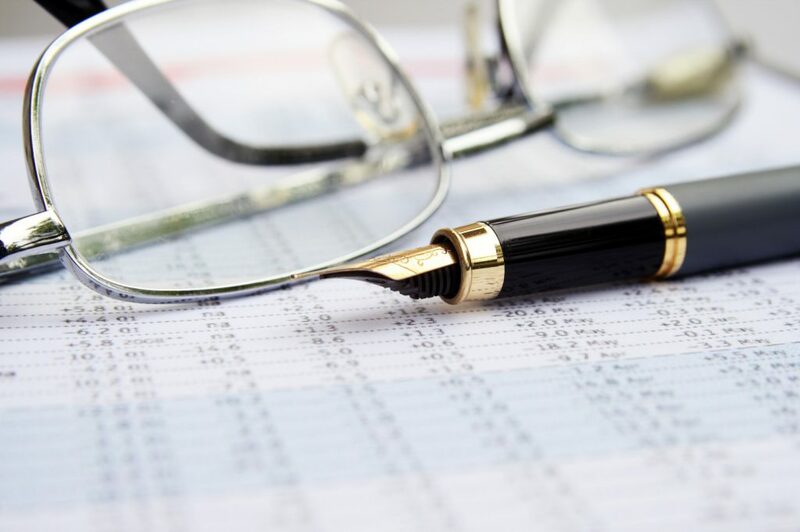 Mabel Guzman, chair of a working group on student loan debt NAR launched in 2014, said the group is making policy recommendations to the Board of Directors this week to help position the association on the issue. Robert Freedman is the director of multimedia communications at NAR. People naturally go through buying stages as their lives change. Whether they’re aging, gaining wealth, expanding their families, or just maturing in their tastes, each potential client is going through an easily recognized cycle. That cycle puts buyers into three categories: those who are starting out and are truly just looking; the ones who have decided they are definitely going to do something, but haven’t decided what yet; and the ones who have a clear idea of what they want, including their price range and other details. Stage one buyers are just toying with the idea of making a change. They’re not trying to be coy when they give vague answers to your questions about what they’re looking for. They legitimately don’t know. Agents can put themselves in a position to win their business down the road by taking on the role of adviser and asking them questions that move them forward mentally. In stage two, buyers have chosen to make a change. They’ve put their houses on the market or have decided not to renew their rental agreement. They’ve already made a verbal commitment to each other or to friends and family that they are going to buy. They don’t know exactly what they want, but they do know a change is coming. Agents can distill two or three different options to help them narrow the field. In stage three, customers come to the table knowing what they want — their price range, the features they can’t live without, and a notion of the type of floor plan that meets their needs. They are definitively in the market, and it’s only a matter of who’s going to win their business. When agents fail to win that business, too often their response is that “buyers are liars.” They write them off as unserious people only interested in wasting their time. In truth, agents who are surprised by a customer going a different direction most likely aren’t asking the right questions to get inside buyers’ heads. When agents aren’t aware of what their potential buyers are thinking, they are the ones wasting their own time with the wrong people, losing business in the process. On the other hand, when agents find out which stage buyers are in, they can meet them there. They don’t need to talk about price range if the prospects haven’t even decided whether or not they need a change. In this stage, buyers don’t need to hear specifics. They need to first understand the how their lives will improve if they make a change. In stage three, they don’t need to be persuaded that a change will improve their lives. They already know that and that’s why they came to the agent. Stage three buyers need to know why the agent, community, or home is the right one for their specific situation. It’s important for agents to spend time with buyers in all stages of the process. 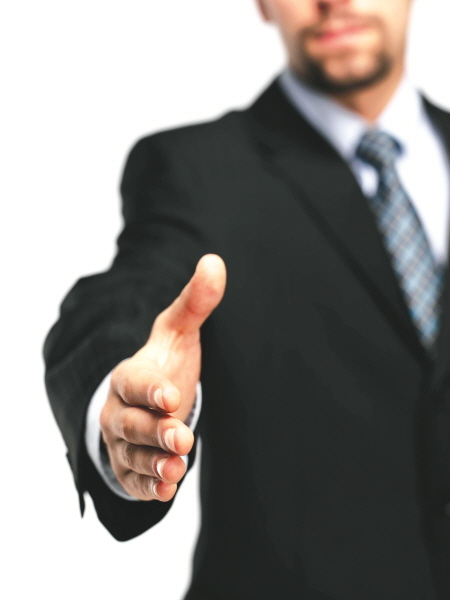 This way, they’ll have a healthy pipeline of prospects as potential clients move through the stages. If agents are ever surprised by a customer’s decision, coach them to identify customer stages. That will allow your agents to meet customers where they are so they can move them into the next stage (and subsequently, their next home). Jason Forrest is a sales trainer; management coach; member of the National Speakers Association’s Million Dollar Speakers Group; and author of three books, including his latest, Leadership Sales Coaching. One of Training magazine’s Top Young Trainers of 2012, Jason is an expert at creating high-performance sales cultures through complete training programs. He incorporates experiential learning to increase sales, implement cultural accountability, and transform companies into sales organizations.